When you book the log cabin to take your buddies out fishing, don’t forget your wives, they will enjoy lounging on the beach with their friends and a few cold refreshments but remember a few rules of sport fishing have changed so check ahead of time. Recently, the BC government has put restrictions on salmon fishing due to the decline in our resident Killer whale population. 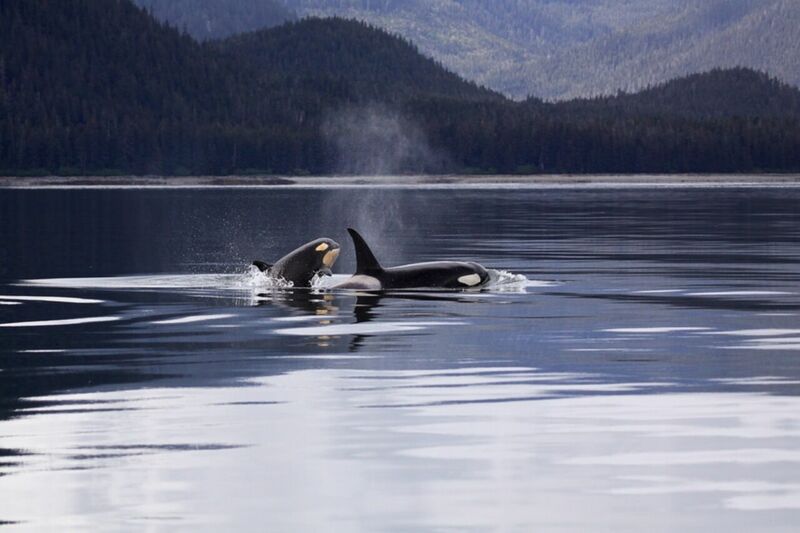 The latest estimates put the total population of southern resident killer whales at 76. Details vary for each area, but in many cases, recreational fishing is completely banned in the areas from June 1 until Sept. 30, while commercial fishing for all salmon is banned. Closures came in effect this week and will vary in areas where the resident killer whales are present. So, we will respect the whales, there are other areas in saltwater fishing that are open and halibut, cod and snapper are pretty tasty too. Also, Fishing BC has a very useful app for your cell phone. To help you find out where they are and also all the rules. Android app is here and the iphone app is available at itunes. There are many lakes and rivers that provide. First off you will need to purchase a license. They can be purchased online here. Char, pike, walleye and many species of trout can be found in most areas. Need to know where those areas are? Check out this page for great information about what and where.